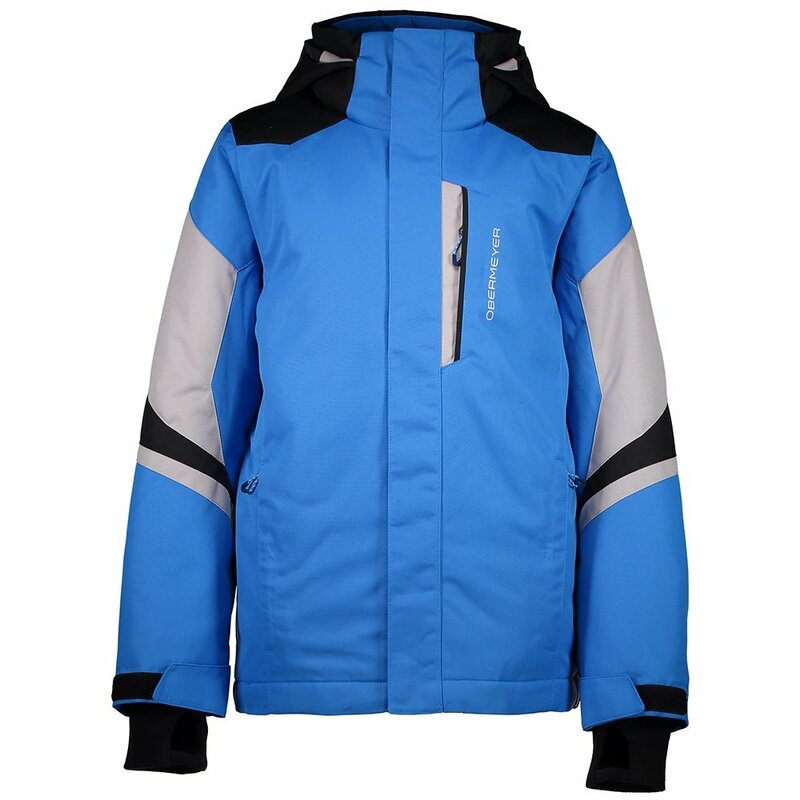 Keep him stylish and warm on the slopes with the Obermeyer Fleet Insulated Ski Jacket. This jacket is made with HydroBlock® Sport fabric that keeps the elements out while still remaining stretchy and mobile for on-slope tricks. This jacket also has different insulation levels throughout to keep him warm in all the right places. With 160g on the main body, 140g on the sleeves, and 60g on the good, he’ll be toasty in even the coldest conditions. The Obermeyer Fleet Insulated Ski Jacket also features and water-resistant powder skirt, interior goggle pocket with a detachable cloth, and tricot-lined handwarmer pockets for a quality ski jacket that has all bases covered.